A free tool for the rapid collection of IP phone inventory information - including registration status, CDP connectivity information, serial numbers and more. This product is no longer in active development. 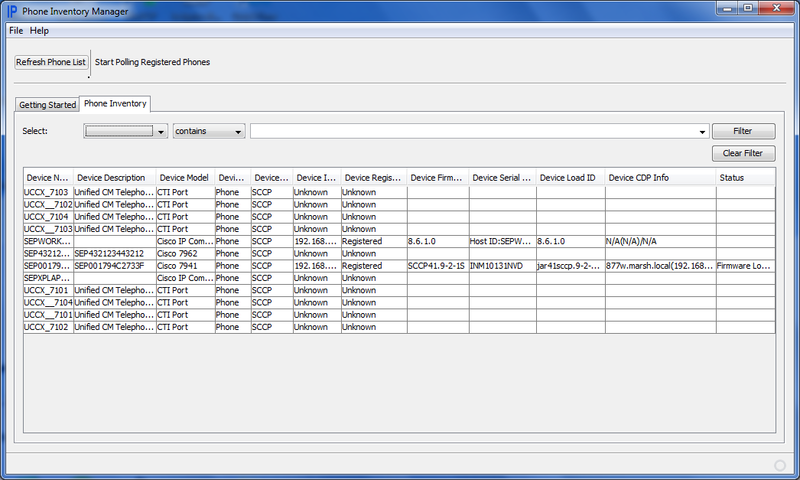 Please see our Phone Operations Manager software; the free/Evaluation version of this new product contains all the functionality of our Phone Inventory tool, EMSnap, and more optional licensed features. Phone Inventory will no longer be available from this site from March 2013. 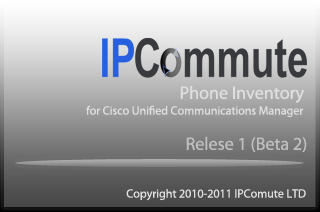 Phone Inventory quickly collects phone information and registration status from Cisco UCM. It can also collect information directly from each handset including information about the connected switch, serial numbers and more. This application works with Communications Manager/CallManager version 4.1 upwards. Version 4.0 has not been tested but may work.